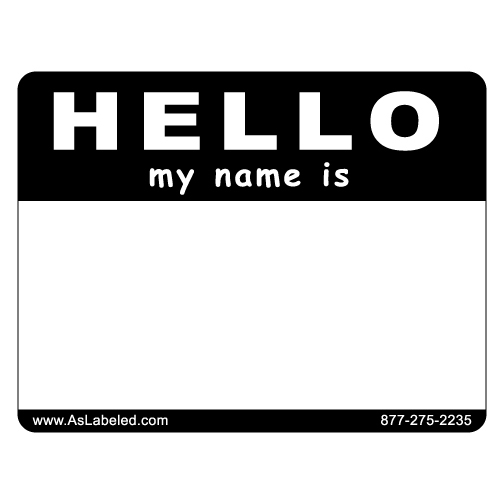 Use a Hello Name Tag label for school functions, parties, work events, or other social gatherings. These labels easily peel off the roll and are easy to write on. They come in numerous color options. Use different colors as different categories as a conversation starter.